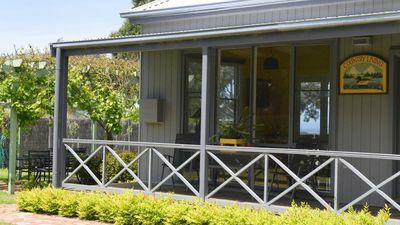 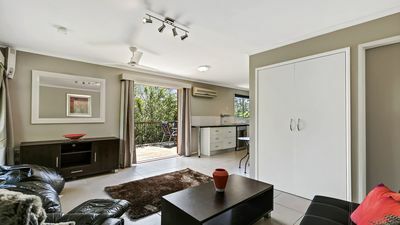 If your looking for a little luxury for your next stay on the Capricorn Coast then this is the home for you. 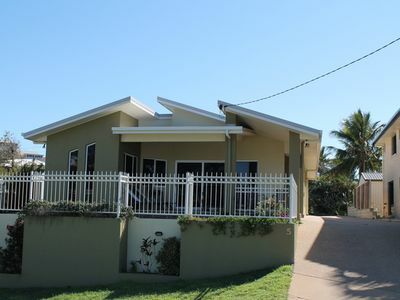 This contemporary residence has all the extra comforts and features that you desire. 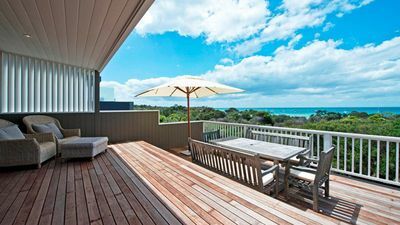 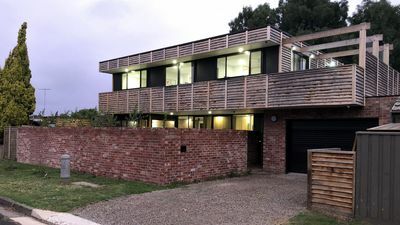 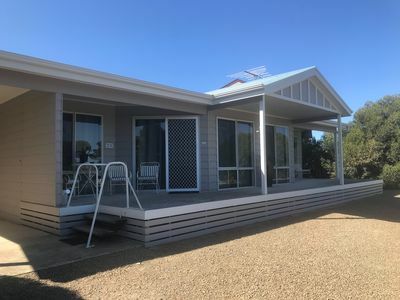 Positioned only 50 metres from the patrolled beach, with excellent ocean views and only a short stroll to the Town Centre, your holiday is sure to be a memorable one. 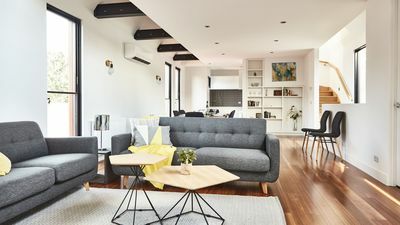 Abode - 4 bedrooms and easy living!